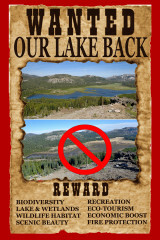 The official history of the dam has been documents by the state of California Department of Safety of Dams (DSOD). 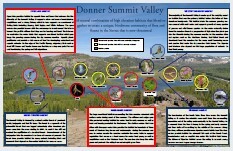 The record is a public document and is available in Sacramento at the DSOD office. A partial copy of the record is available here (warning this is a large file). 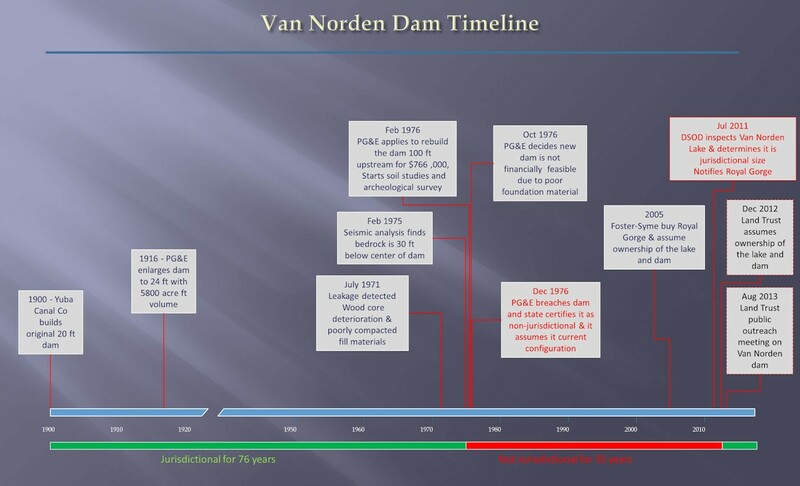 The relevant events in the history of the lake and dam are shown in this timeline.